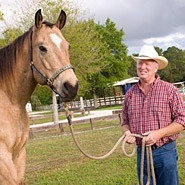 Rainrot Remedies or Rain Rot Treatments For Horses help horses that are suffering with skin and coat fungal conditions commonly called Rainrot or Sweet Itch. 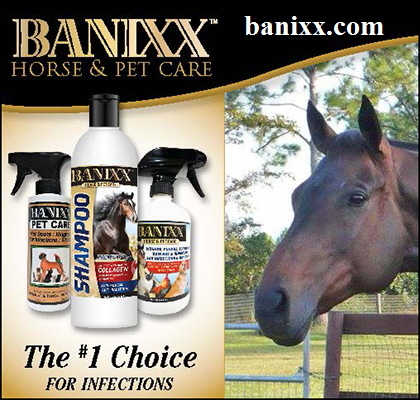 Make sure you have effective products to help treat and prevent rainrot which can affect coat, mane and tail. Information on rainrot products is here.